So you signed up for a New Year’s special for your local yoga studio. 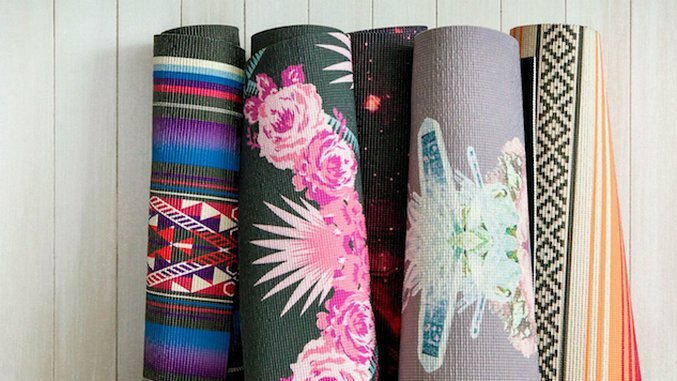 Get motivated to get your mind centered and your money’s worth with a new yoga mat worthy of toting around. At least these mats will look nice rolled up in transit—or in the corner of your bedroom. See our picks in the gallery.